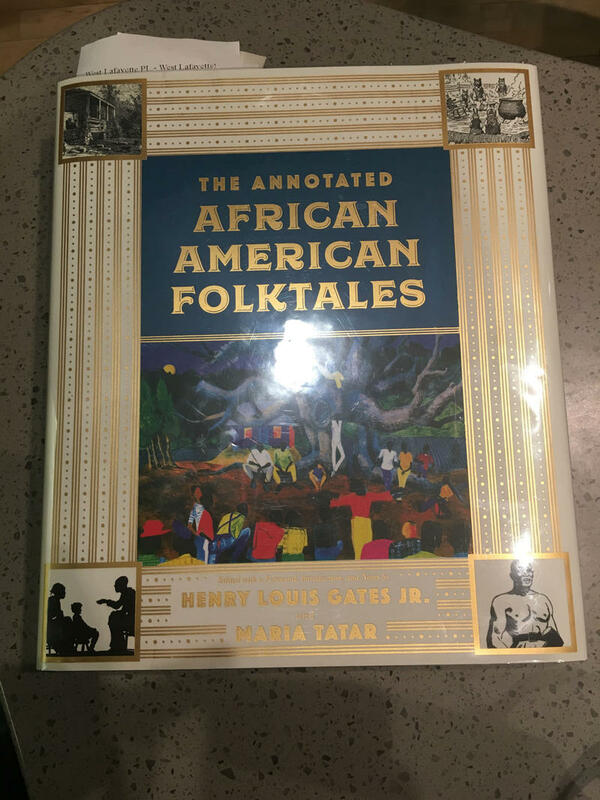 This week's book is a grand book that features African American folkloric literature. The chapters are grouped into thematic titles and makes for an interesting and informative read. This encyclopedic book features a chapter of illustrations. This book reminds us that this country's culture draw upon the wealth of those all around the world. The book is also full of stories to make one think of the beautiful world we live in. West Lafayette Public Library Director Nick Schenkel has a review. 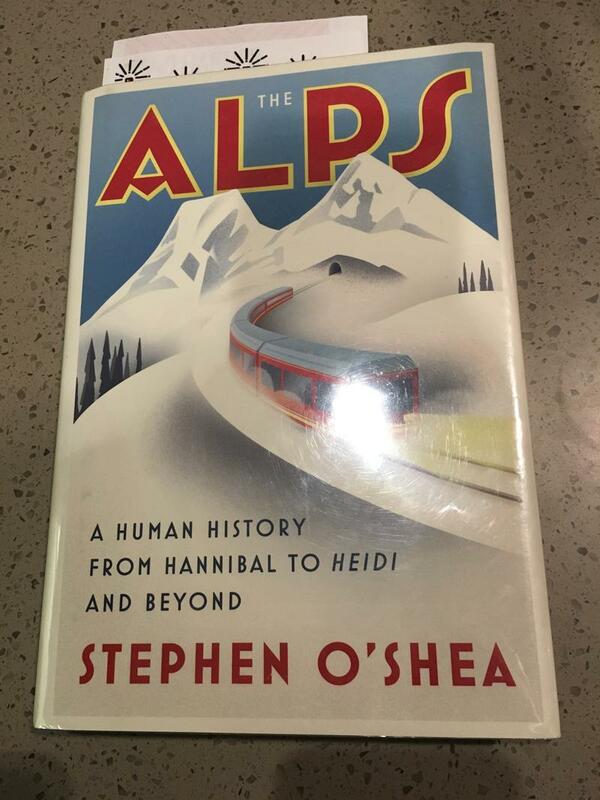 This week's book is a detailed read about one of the world's most iconic mountain ranges from an author who is afraid of heights. The Alps have played a significant role in history and in the cinema. The book weaves readers in and out of the tall peaks and first person perspective of the mountains. On the way you will find many interesting and insightful observations from the author. West Lafayette Public Library Director Nick Schenkel has a review. Established in 1931, Civic Theatre of Greater Lafayette is proud to be one of the oldest continuously active theatre organizations in the state. Civic found a permanent performance space in 1978 at the Monon Depot at 5th and North Streets in downtown Lafayette. 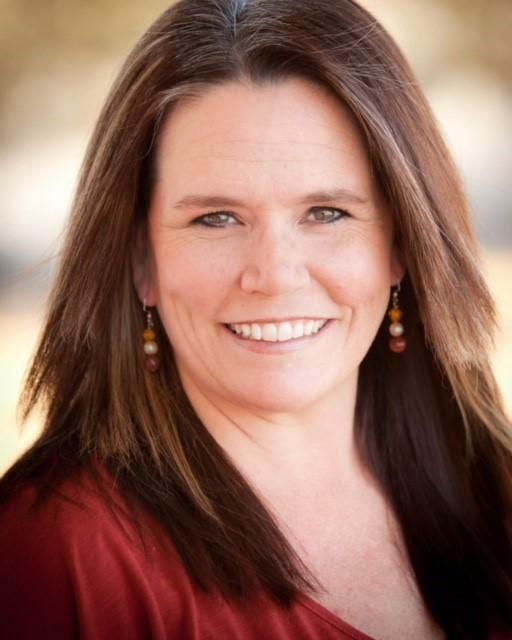 John Clare talks to the new Managing Director of Civic Theatre of Greater Lafayette, Rachel Lopez, about volunteering, the history of the theater and upcoming productions. This week's book covers one of the world's most interesting art mysteries. 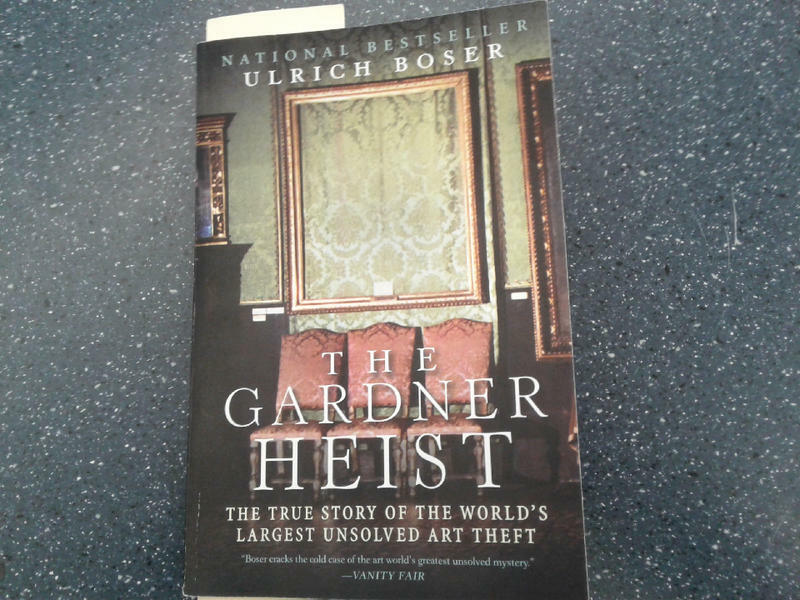 To this day the painting from the Gardner Heist are still missing, with a 10 million dollar reward. Follow Ulrich Boser as he takes you deeper into the mystery and as he eventually uncovers new evidence for the case. A great read for those who love a mystery. West Lafayette Public Library Director Nick Schenkel has a review. 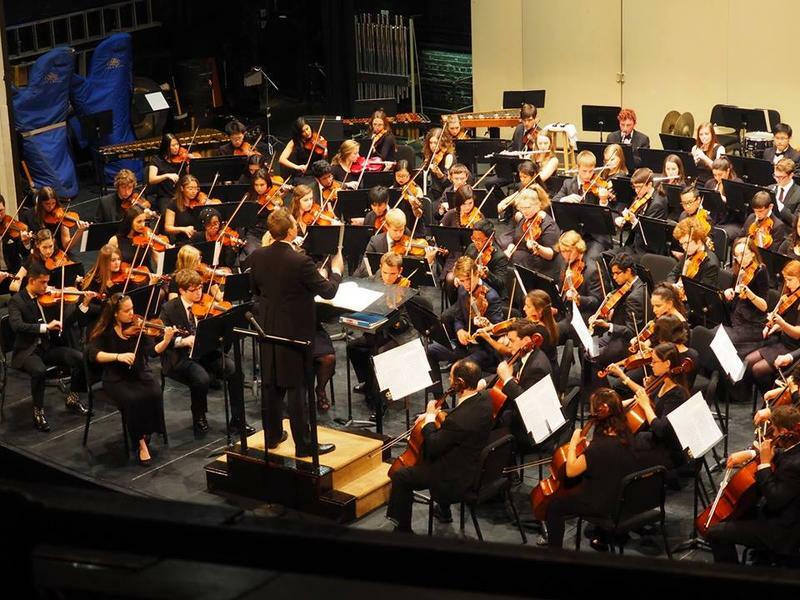 The Purdue Symphony and Philharmonic Orchestras take the stage at the Long Center this Friday evening at 8pm. WBAA's John Clare spoke to director Adam Bodony about the concert. Purdue University Galleries presents “Memory of Hope, ” with works by photographer Aïda Muluneh at the Fountain Gallery from February 27 through March 31. WBAA's John Clare spoke with Purdue Galleries Director Liz Erlewine about the new show. 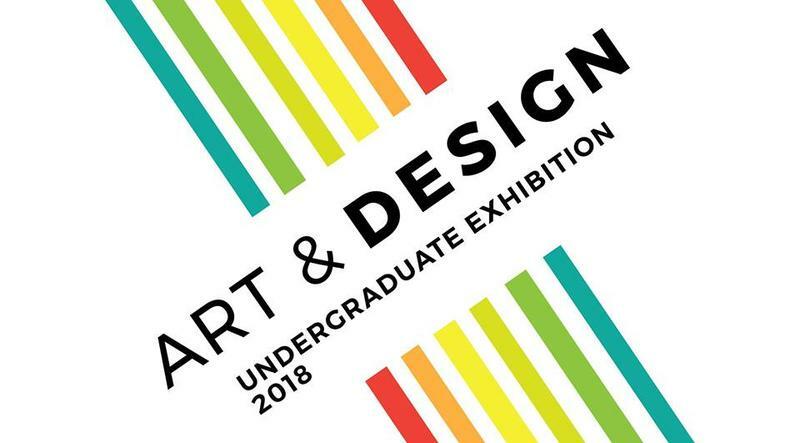 A first for Purdue undergraduate students studying art and design, the Art and Design annual juried show is in the Robert L. Ringel Gallery inside Stewart Center. The exhibit will be open February 26 through March 9. WBAA's John Clare spoke to Director of Purdue Galleries Liz Erlewine about the show. A native of Israel, Avner Dorman has collected a number of international awards throughout his distinguished career. He is a respected educator, conductor and composer. Over the last several years, Dorman’s compositions have been performed by the New York, Los Angeles, and Munich Philharmonics. 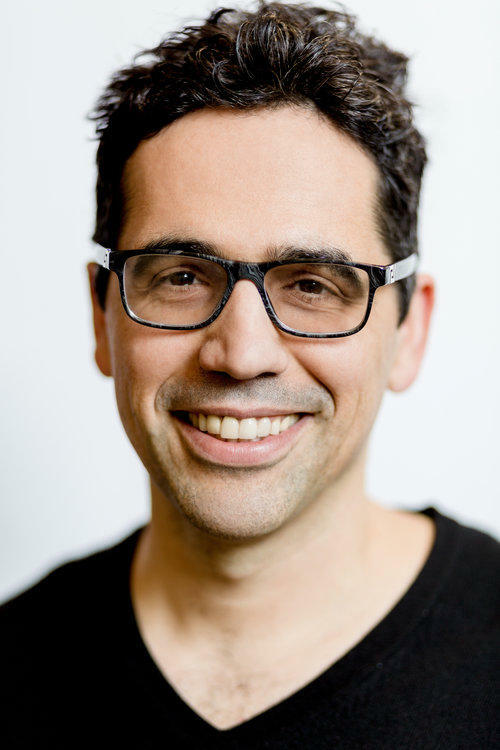 We’ll hear music and new releases from composer Avner Dorman on today’s What’s New. 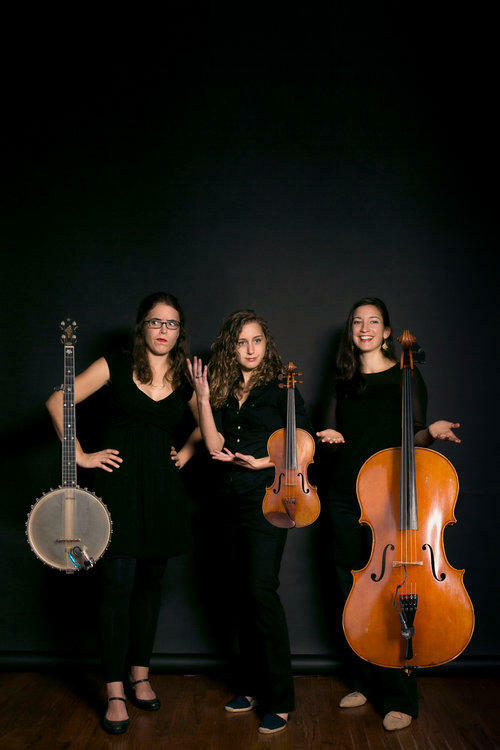 The Delphi Opera House welcomes the return of genre bending "grassical" trio Harpeth Rising. 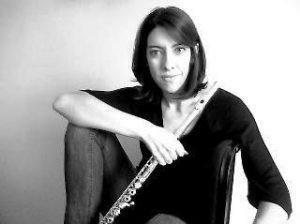 Violinist Jordana Greenberg discusses touring, recording, and playing original music with her trio. WBAA's John Clare has this preview of their performance Friday night, February 23rd.